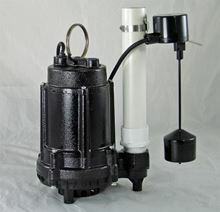 Effluent pumps are rated for use in sanitary applications (septic tank applications) and in sump drainage applications with higher output demands. 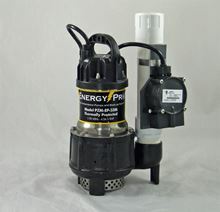 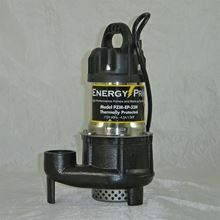 These pumps are designed to pump gray water from sinks and floor drains and capable of passing limited amounts of 1/2" or 3/4" solids. 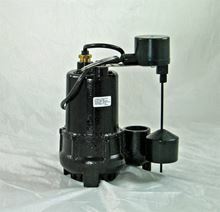 The sump basins used must be gas tight and vented according to code. 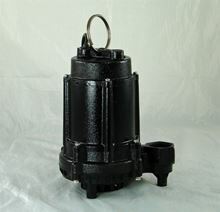 We feature Jim Murray, Metropolitan, Barnes, PHCC, Tsurumi, and Little Giant brands. 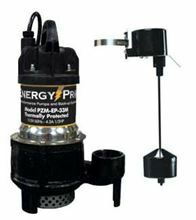 Take a look at the options below. 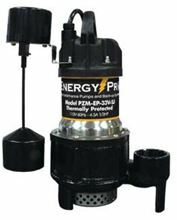 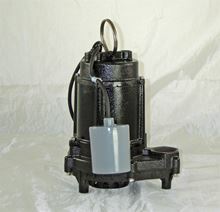 Note: Sewage pumps can also be used for effluent pump applications.